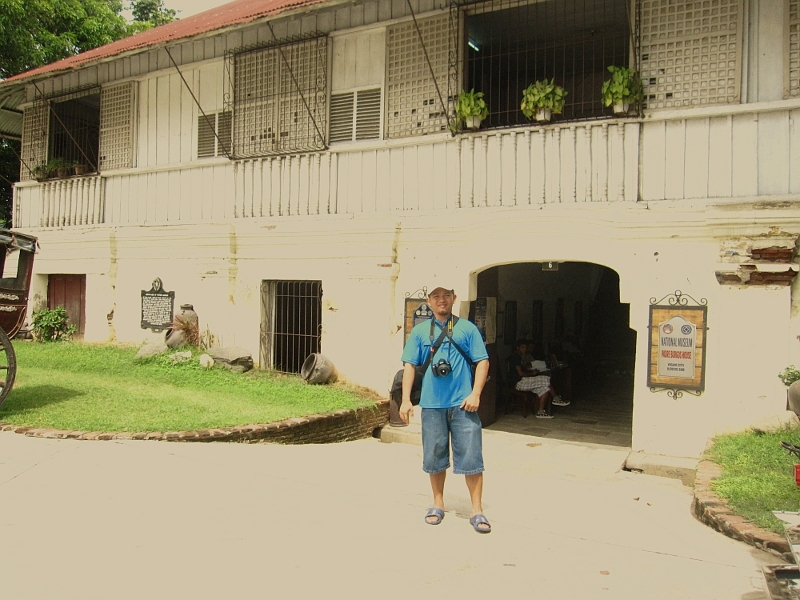 while cebu turned some of its ancestral houses into restaurants, vigan on the other hand, turned its ancestral houses into museums. 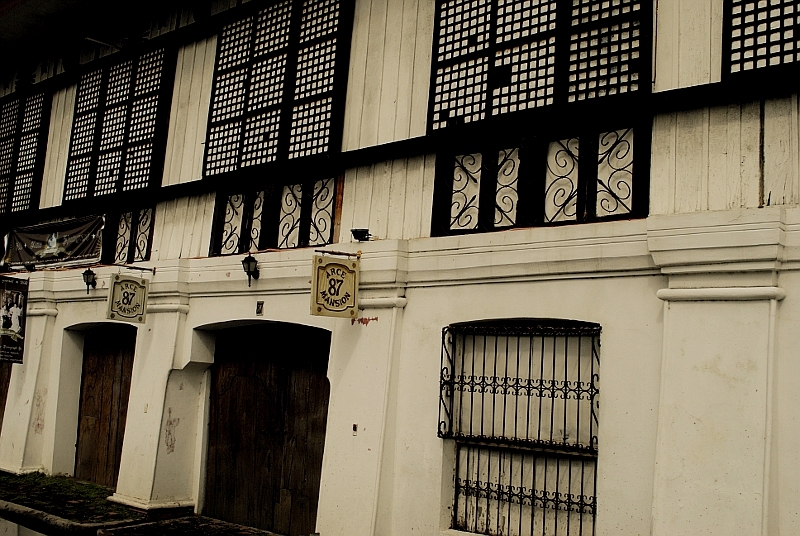 This is used to be the home of the Crisologos, a prominent political family in Ilocos Sur. 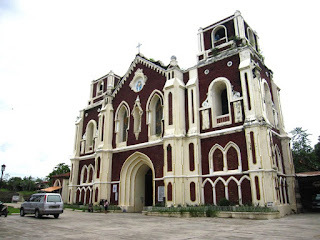 Floro Crisologo was their patriarch until his gruesome killing in 1970. Memorabilia of his tragic death can be found in the museum's basement. His death remains unsolved up to this day. executed by Spain for suspected rebellion. 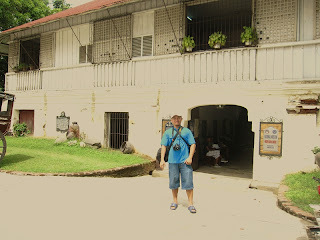 the first part of our tour were these old houses that belonged to the prominent families in vigan. the families’ memorabilia are still being kept in these houses, even including their old clothes and shoes. with us being there gave me this thought. back in the days the commoners could only look up to these grand houses but now, we the commoners in present time, easily tread on their floors and creaky stairs. nothing indeed lasts forever. 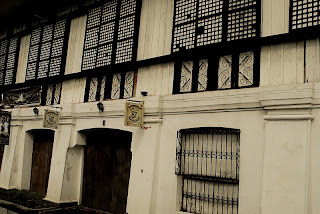 along with the old houses, there are a number of old structures around vigan as well. 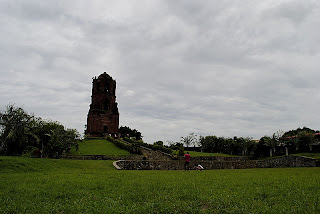 Our guide told us that this was where the famous panday was shot. 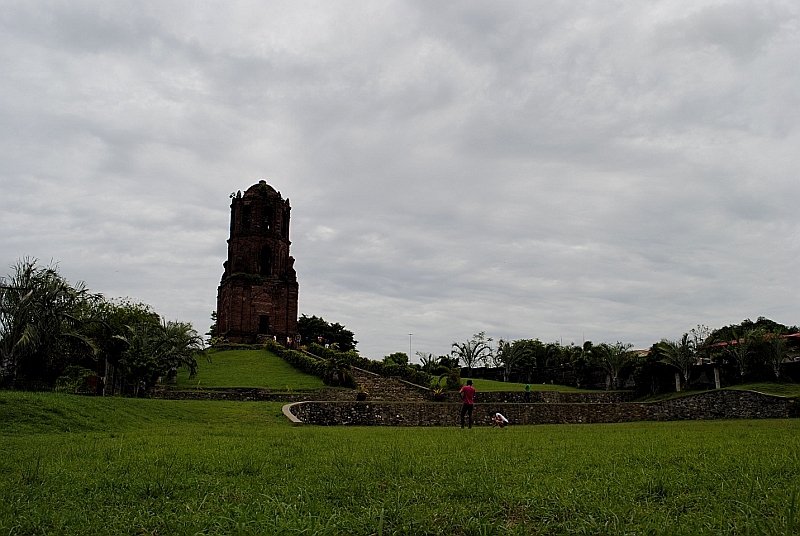 on top of the bell tower. aside from its thriving tourism, pottery is also famous in vigan. 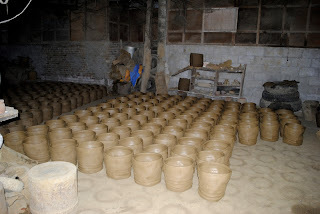 we went to this “Pagburnayan”, where we got to see the hard labor involved in making clay pots. if i were to make a clay pot, it would be priceless! it's not that i’m good at it but the difficulty involved. 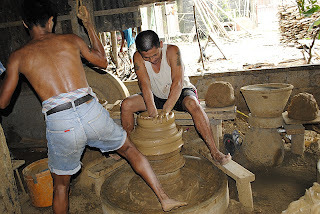 but i guess the potters are already used to the intense labor and besides, it’s a total body workout! while the other guy molds the clay. One real tough job! as we progressed on our tour, i realized that the tour was becoming like the tour i had in bohol. 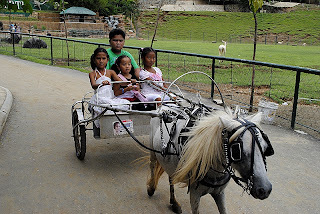 the places that we had to go were fixedly set. 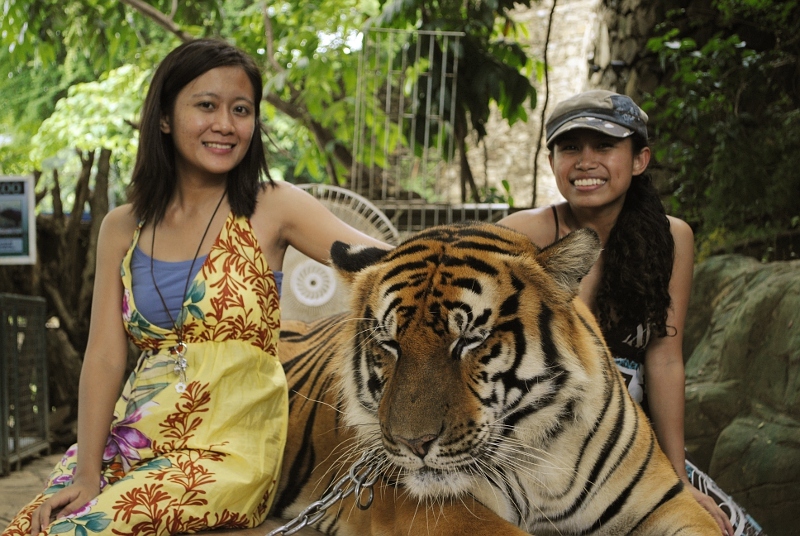 though, i know that it’s for the benefit of both the tourists and the tour guide but sometimes, i question on some of the places why they are included. 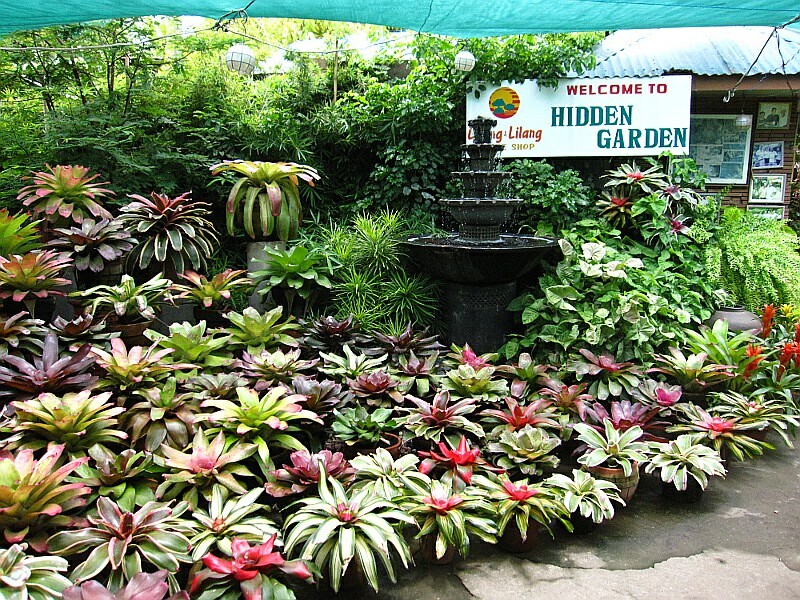 we went to this hidden garden where we saw plants that can be seen back home, small ponds, and few caged birds. 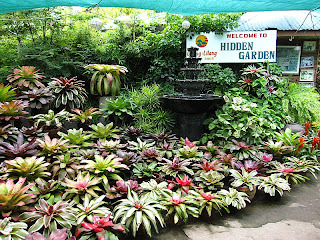 yes, i admired how the big garden was well tended but it’s a little off if one is up for history. my memorable experience there was eating the famous empanada in vigan. i wasn’t sure if it’s really the actual empanada everyone’s talking about. 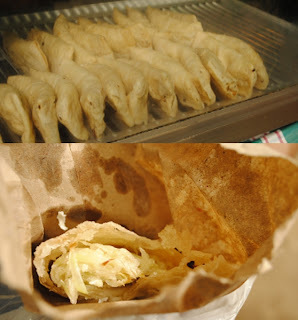 well the empanada that we tried was predominantly made up of green papaya with egg and bits of vigan longganiza, wrapped like in a lumpia wrapper or something like that, and deep-fried. it is recommended to eat it with vinegar. the different taste quite surprised me and i wasn’t able to finish it because of too much oil. baluarte is a zoo owned by chavit singson, another controversial politician in this region and who is also known all throughout the country. 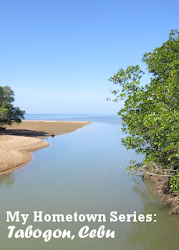 i discourage tourists to come here on weekends since that would mean competing with the locals. 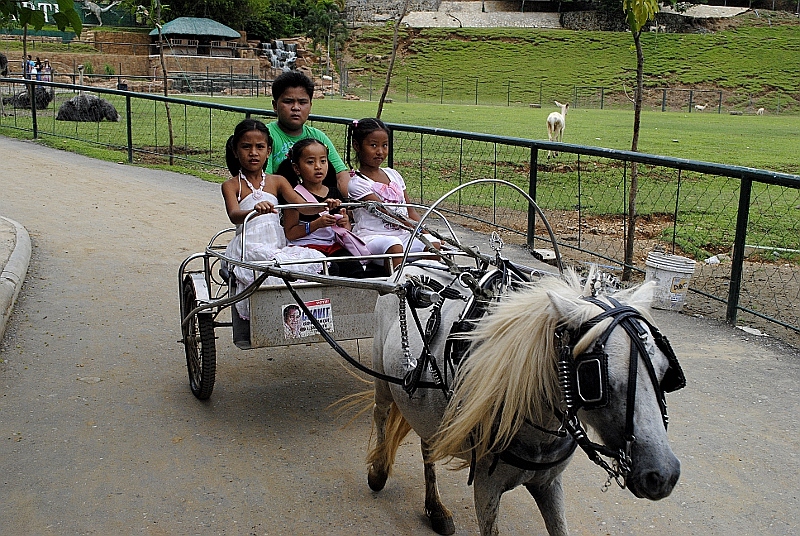 this seemed to be a famous weekend activity in vigan. 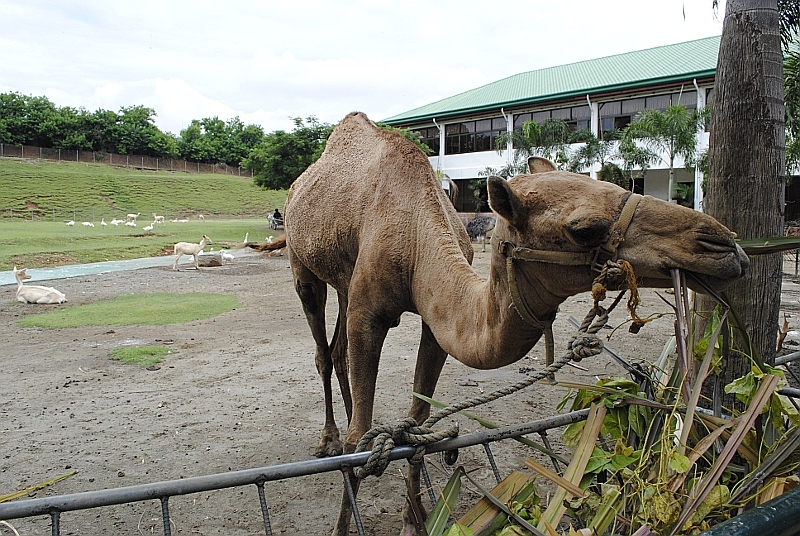 First time to see a Camel! entrance is free but the guys in baluarte know how to make sure that you give them a tip. very clever indeed. 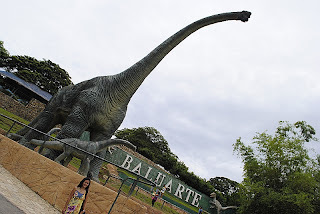 our tour ended in baluarte but my brother and i were itching for more. so we went around the city's center, plaza burgos. from top to bottom. fast food chains, a bookstore and bank in an old-looking facade. 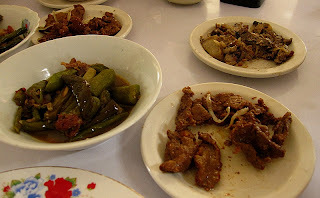 special mention to greenwich wherein we had our feast after our tour. plaza maestro, an open-type mall. we saw some shops of local brands. la veranda is an inexpensive coffee shop and has a free wi-fi! but the place is too small for their videoke machine. where floro crisologo was shot while he was attending a mass. such a horrible and tragic death. calle crisologo at night and one of the souvenir shops along calle crisologo.